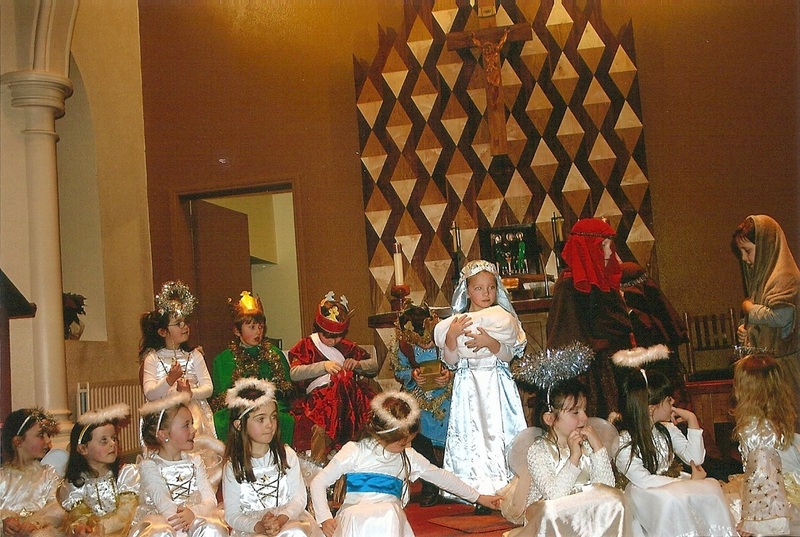 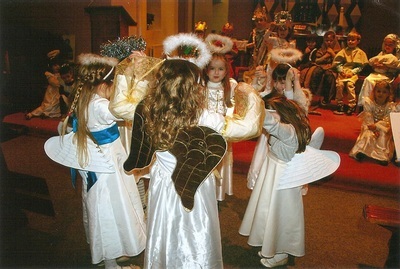 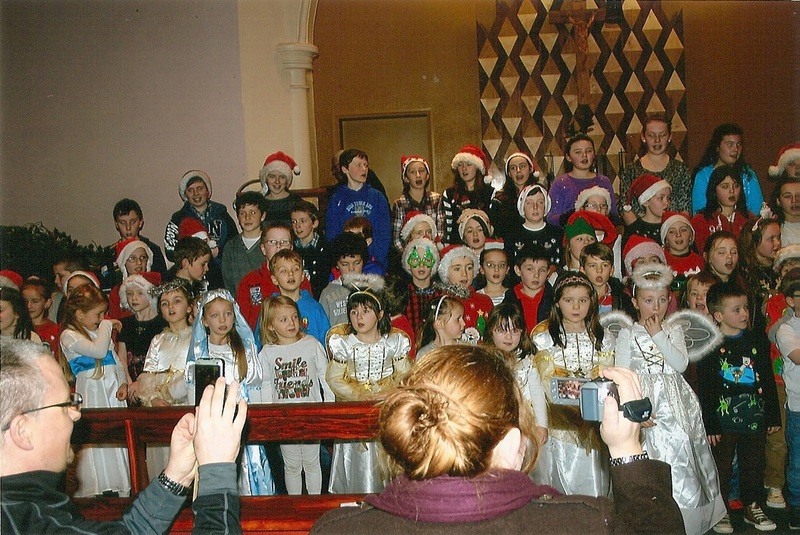 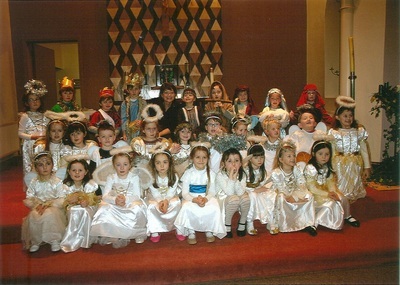 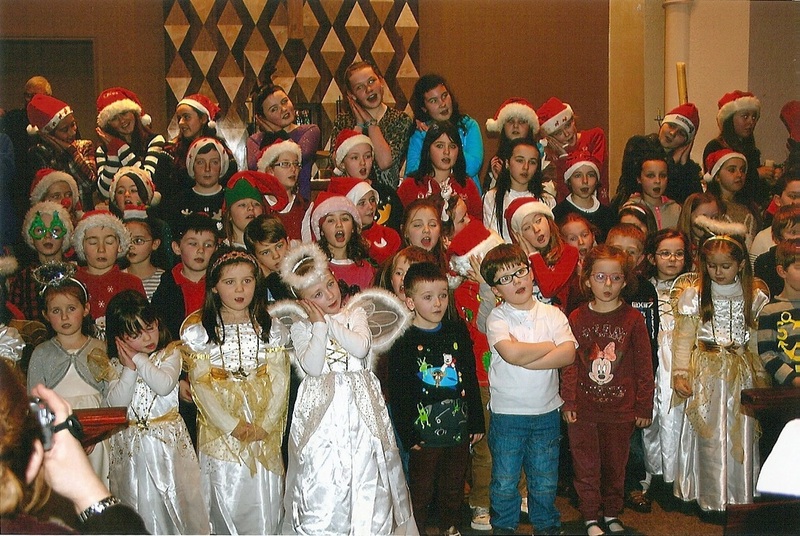 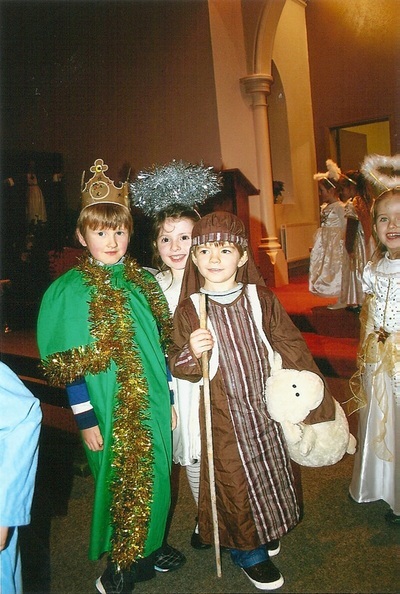 Our Junior and Senior Infants presented their nativity play "Woops a Daisy Angel" in St. John's Church, Rath on Thursday 19th December. 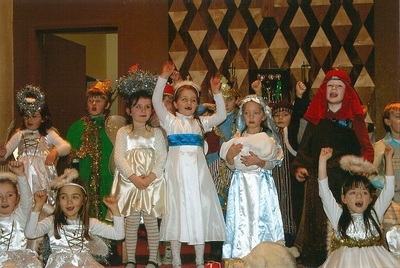 This warm and funny nativity captured the true meaning of Christmas for us all. 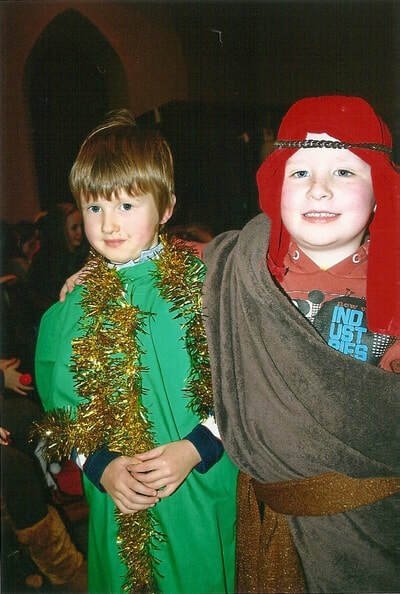 The rest of our school community performed a wonderful carol service containing all the festive favourites to round our evening off.